Home > TAX - Capital Gains > Your long-term capital gains on equity mutual funds will get taxed ..! Your long-term capital gains on equity mutual funds will get taxed ..! 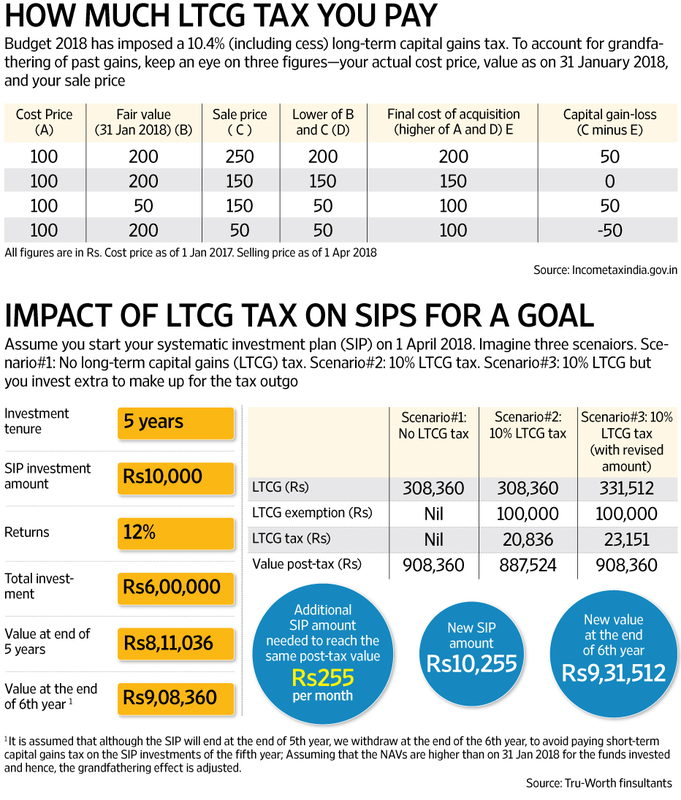 Your long-term capital gains (LTCG) on equity mutual funds will get taxed ..!